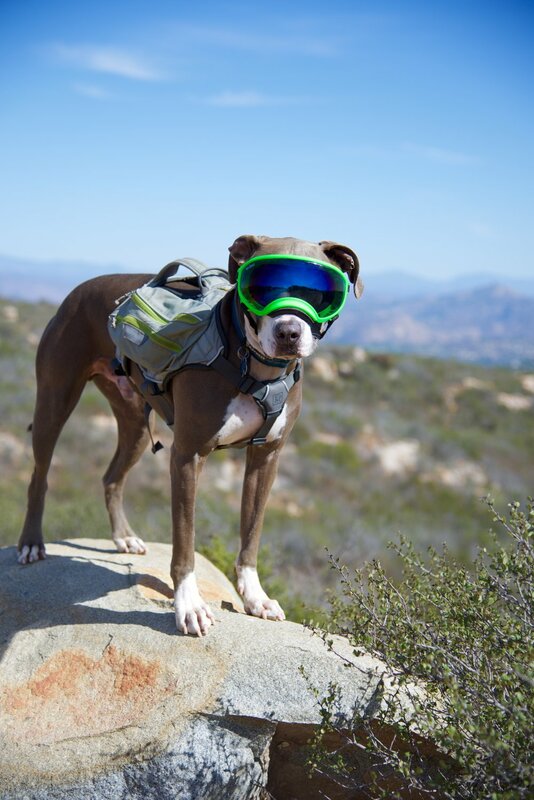 Dogs are rough on gear - there is just no way around it. Rex Specs are design to easily change out the lenses when the light conditions change or the lenses become too worn. Note: Mirror lenses are the same darkness to look through as the smoke lens but have a mirror coating applied. This coating does scratch. 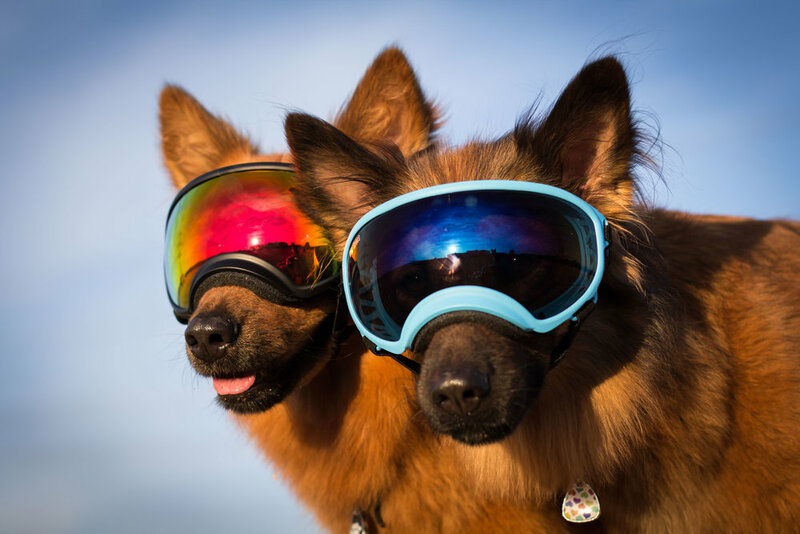 We've tried to make them as durable as possible but if your dog goes after a squirrel in the rocks with their mirrored lenses the lenses will show signs of the hunt! The UV protection is not compromised by scratches - use them until their completely beat!